A design so well recognised but often forgotten. But this kitchen pull gives an air of history and style which most can't ignore. The simple classic design of the pull makes it ideal for use in the Kitchen or Bathroom, or anywhere you want to add instant nostalgia to a dresser, wardrobe or cupboard door. 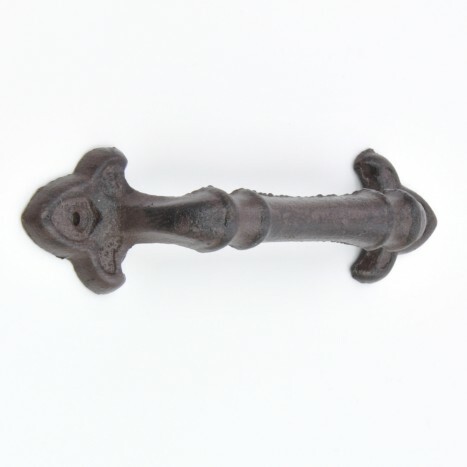 Tags: metal dresser pulls, metal pulls, rustic kitchen pulls, metal wardrobe handles.